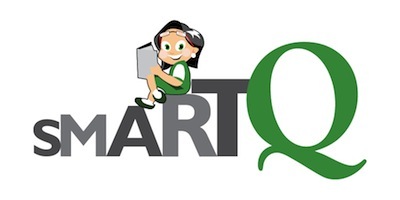 One of the early learnings a SmartQ child gets is that the Approach to anything is as important as the knowledge/ solution. Hence within a session there is considerable focus on how. For instance, after solving a Star-Battle, the Instructor would ask different kids in the group on their choice of the first region they focussed on. You can very well imagine the thoughts in the children's mind of whether the choice they made lead to a competitive advantage or not. All very subtle.